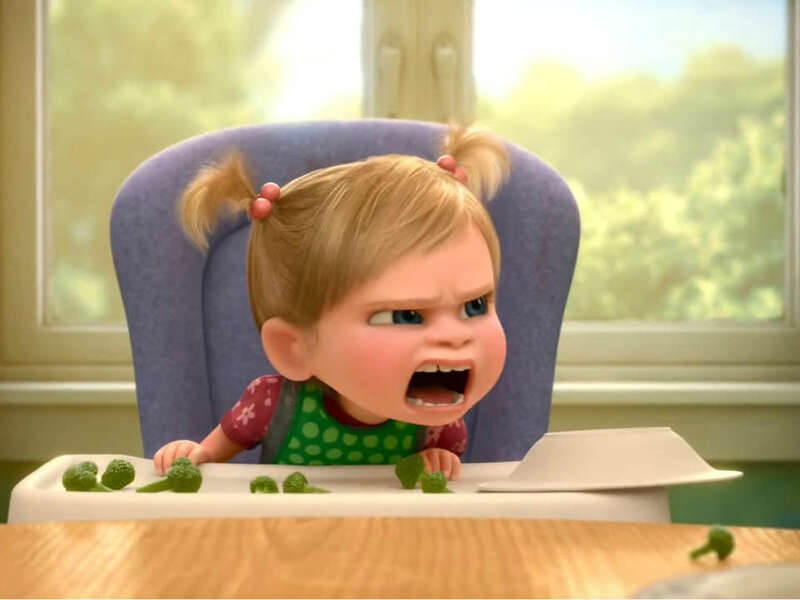 Toddlers are notorious for pushing the boundaries and having complete meltdowns when things don’t go their way. This Tasmanian devil act can leave parents feeling unsure about how to manage this new, much more challenging version of their child. So is time up for time out? The first thing to remember and repeat to yourself often is that this behaviour is totally normal. During the toddler years, the brain continues to grow at an impressive rate as learning and physical capacities explode. However some of the smarter parts of the brain don’t come ‘online’ until your child is quite a bit older. So, I’m afraid you can’t expect much in the way of empathy or logic for at least a couple more years. 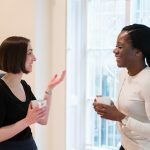 This combination of learning and limited emotional capacity leads to…you guessed it – regular bouts of overwhelm that are often rapidly followed by tantrums. Sometimes parents feel that it’s important to punish this behaviour in order to teach their toddler to behave differently. 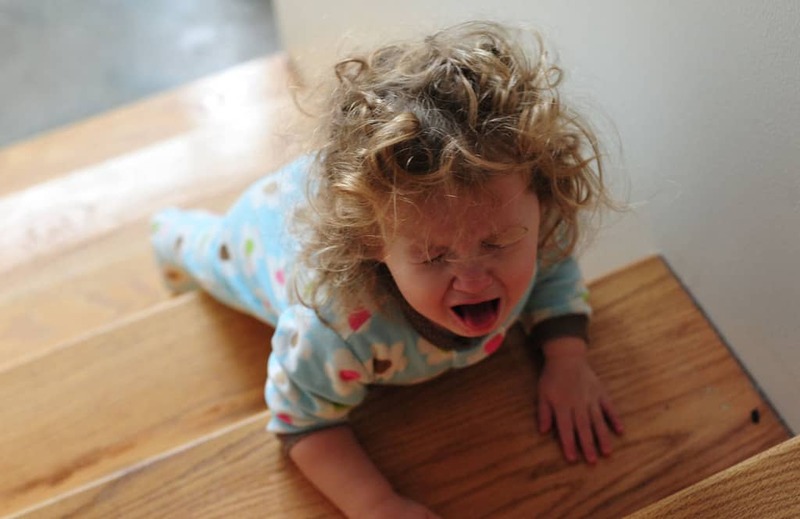 The general wisdom has been that the best response to a toddler tantrum is to use a time-out strategy. Increasingly, research shows that punitive consequences in the early years of life are ineffective at teaching children to manage their emotions. The truth being is they simply don’t have the cognitive capacity not to act impulsively. What happens when you send your toddler for a time-out. The rage and fear areas of their brain are further stimulated by the separation from their parent. (This is why children will cry, bang on doors and do anything to try and get back to you if put in time-out – especially younger toddlers). They attempt to manage overwhelming feelings on their own. However because they have so few emotional resources to draw on, they’re not actually able to do this. In the long term it can even teach them to bottle their emotions up to be more acceptable to parents. When the tantrum kicks in consider using a time-in technique instead. Firstly take a few deep breaths to calm yourself down. 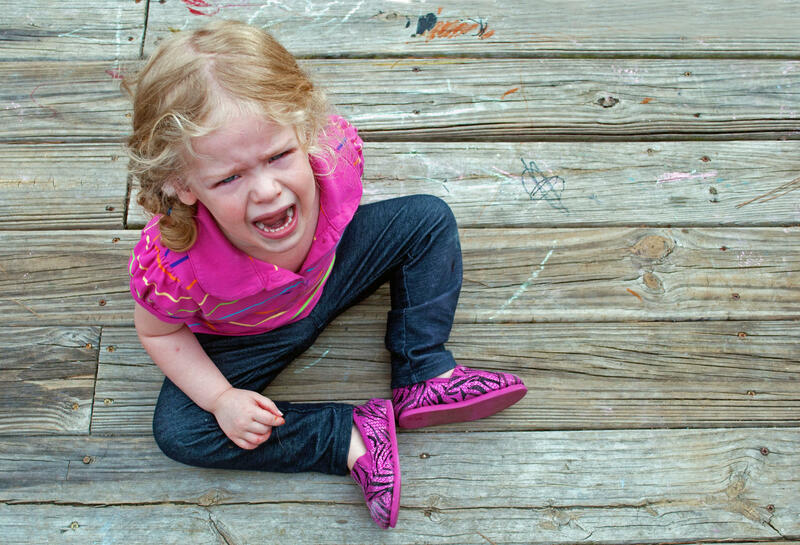 Managing a tantrum isn’t easy and being in the right frame of mind is a significant help. Stay close, certainly in the same room or where they can see you. Don’t necessarily try to hug them or pick them up as when they’re in tantrum mode they might lash out and the situation can escalate. You’ll know when they’re ready for more contact. Keep any talking to a minimum. At this moment your toddler isn’t able to talk about what’s wrong. They certainly aren’t in the mood for your logical explanation of why they can’t paint the wall with jam! When they start to calm, offer them a few words of empathy and a hug. Won’t this make my child think that this behaviour is acceptable? Lots of people think that if there is no punishment then there will be no learning. Remember that a tantrum at this young age isn’t planned behaviour; it’s more of a response to emotional overwhelm. It doesn’t mean that you have to give them whatever they want to stop the tantrum. It’s best not to backtrack on a limit even if that was what started the whole drama. When they’re calm you can clarify what wasn’t okay about their behaviour as succinctly as you can. They can trust you to help them with their big feelings. Big feelings are just a normal part of life and they’ll pass. That even when you don’t accept their behaviour, you still accept them. Over time using this approach and in response to normal development your toddler will naturally learn more about your expectations and about how to manage their emotions. You can still provide limits and boundaries for their behaviours. When the feelings get big, your little one needs to know that you’ll be there to help. Remember, even as adults we sometimes feel overwhelmed and need support from people we love too. So, next time the meltdown hits your house, why not try a time-in rather than a time-out?